Hi friends! Hope you are having a great Monday. It was a cold, soggy one here in Atlanta - making my a very sleepy girl. In fact, it's been cold and rainy for the last few days. Yesterday, in that cold and rainy mess, we had to run ELEVEN miles. It took us a little less than 2 hours to complete the run. We were (and still are for that matter) hurting afterward. Hubs' knee has been swollen and is really painful for him. He has been resting, icing, compressing, and elevating it. We feel like we are 90 years old. HA! We used the GU Gel and Gummies for extra energy boosters. I can't believe how well these things work. 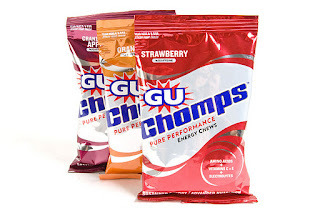 I really like the gummies, but the gels are just as good. We took them at miles 5, 8, and 9. They made a huge difference. I could feel my energy level go up and even my pace quickened. I am not sure that we could have finished the full run without taking them. Do you have any energy boosters you use? I need suggestions, friends! It's hard to believe we are less than 2 weeks out. We are so close now! My knees, FOOT, and hips are really looking forward to taking it easy after the race. HA! Hope y'all have a wonderful week! Talk soon, friends! You should try Cliff Shot Blocks. You should be able to get them at any running store. 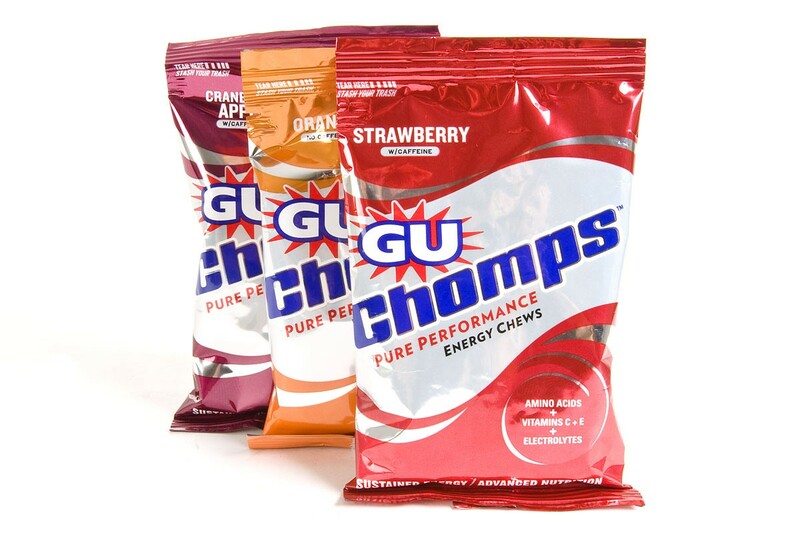 I like them better than the GU Chomps because they are a lot softer. You can eat them a lot quicker and I think they taste better. I cannot stand the gels so the Shot Blocks are a life saver! Good Luck on your first race! I can't wait to read about how it goes. Once you do one they get addicting and you want to do more! Good luck on your race!! 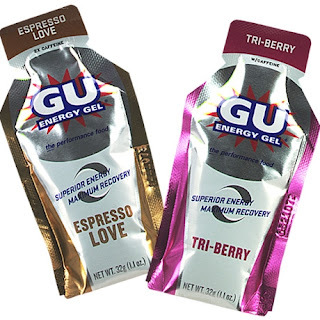 I was thinking about trying these for just needing energy, like at work. Where did you buy them?